I’d like to tell you about a project I’m working on these days. 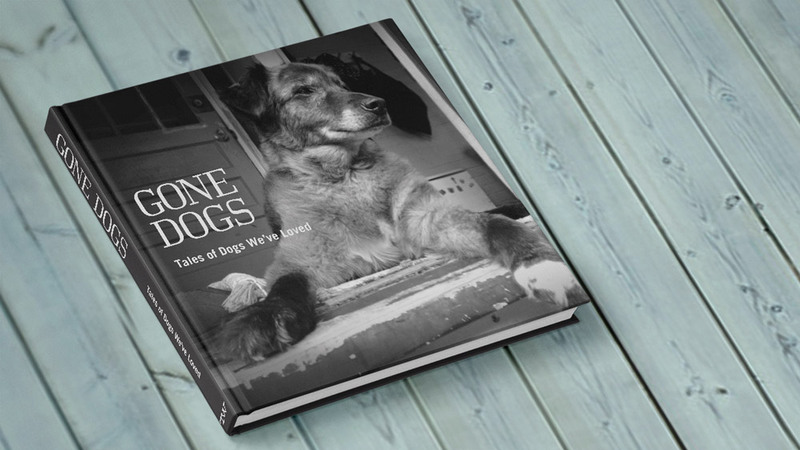 It’s a book called Gone Dogs and it’s a really lovely idea. A few years ago my good friend Jim Mitchem wrote an essay about saying goodbye to his dog Tucker. The essay was amazing (because Jim is an amazing writer), so it wasn’t surprising when it garnered a lot of attention from his friends — even those who had never met Tucker. One day we were talking about this essay and how moving it was. We realized that anytime a friend writes about their dog passing, it strikes a chord with people. There’s just something about the relationships we have with our dogs, right? And losing them is a pain distinct from any other. That’s where the idea for Gone Dogs was born. We realized that gathering these amazing essays into a single collection would be a powerful, and emotional tribute. One that we wanted to read. So we decided to create it. But we need your help. First of all, we need stories of your gone dogs. Have you had to say goodbye to a beloved dog? Do you have friends or family who have? We want to read about it. Please share stories with us at our website. Your story doesn’t have to be a tear-jerker; it doesn’t have to be profound; it doesn’t have to be meaningful to anyone but you (or so you think). It just has to be about a dog you loved who is no longer with you. Second, we need your support. In order to solicit stories from farther and wider than our personal social media reach, we need funds. So we have launched a Kickstarter campaign to help us make sure this book is as amazing as we know it can be. If you have the wherewithal to donate, ANY amount will help. Seriously. If each of you reading this was able to contribute $5, we’d be pretty much at our goal. So anything you can spare would be so greatly appreciated. Most importantly, we need you to spread the word. Word-of-mouth is still the best form of advertising there is. If you think something is worthy of your time, chances are your friends will agree — your friends trust you, just like my friends trust me. 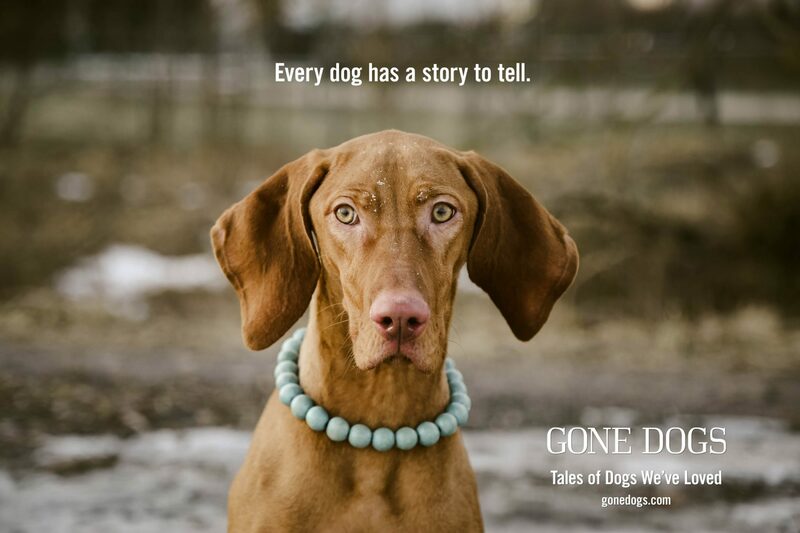 If you feel so moved, please share Gone Dogs with everyone you know who loves dogs. Thank you so much, in advance, for all your help bringing Gone Dogs to life. This book may not bring our dogs back, but it may bring back some of the happiness they brought us.